Interested in a Donation / Cremation Option? It’s hard to believe such an option exists, but it does. Today, when families choose anatomical donation for medical research and education, there is no cost to the family for the donation or subsequent cremation process and return of the cremains. The answer is a simple one. We all benefit. The family, of course, benefits, in that they pay no out-of-pocket expenses for the end-of-life care of a loved one’s remains. But there’s a more important benefit to all concerned in making this decision: the emotional reward found in knowing your donation will make live-saving medical research possible. Future generations, including your children, grandchildren and great-grandchildren will lead healthier lives because of your decision. There is no substitute for human tissue when studying the body, the multiple diseases that can attack our bodies or ways to cure the body with medication or surgical techniques. Physicians, researchers and educators are reliant on generous donors to conduct the most realistic environment possible. Through whole body donation, you are supporting research on diseases such as cancer, Alzheimer’s, dementia, diabetes, Parkinson’s, and heart and neurological conditions. In addition, your gift contributes to the development of life saving drugs, creation of new surgical implant devices, and the education of the next generation of healthcare professionals. There are just a few accredited programs and each program varies slightly in their donor acceptance parameters due in part, to the differing pools of research organizations with whom they each work. We can offer you these general guidelines. Generally speaking, the donation usually takes place within 24 hours of death. Transportation of the donor from anywhere in the continental U.S.
Filing of a legally required original death certificate. Family assistance through the aftercare process. 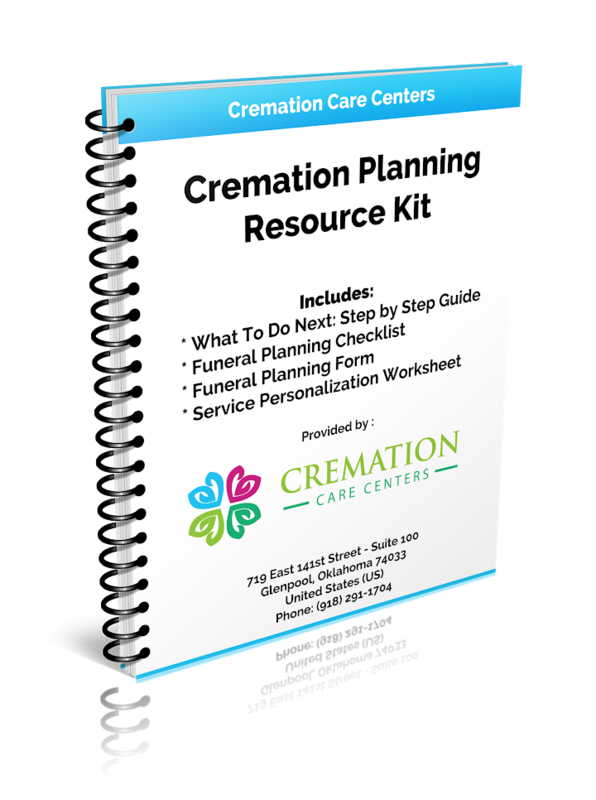 The cremated remains are usually returned to the family within 4-6 weeks of donation. You can be assured all donors and donor families are treated with the utmost care, dignity, and respect. We are the local experts on this subject, work closely with accredited anatomical donation foundations, and are very experienced in the process. If you are interested in this type of program for yourself or a family member please contact us at (918) 291-1704. It will be our honor to provide you with the information needed to make an informed and generous decision regarding anatomical donation. In the event the donor’s body is not accepted, the family of the deceased must be willing to complete the arrangements and pay for our basic cremation plan.